WASHINGTON — Officials at Georgetown University were “deeply troubled” to learn that the school’s former tennis coach, Gordon Ernst, is alleged to be part of a widespread college admissions scandal. Ernst, head coach for the men’s and women’s tennis teams at Georgetown from 2006 to 2017, resigned last year from the school and is currently the tennis coach at the University of Rhode Island. He was charged with conspiracy to commit racketeering March 12 and accused of accepting $2.7 million in bribes. He was released on a $200,000 bond later that day. Ernst, who resides in Maryland, had to surrender his passport and can only travel within the state. “Ernst’s alleged actions are shocking, highly antithetical to our values and violate numerous university policies and ethical standards,” the letter said. “The United States Attorney’s Office for the District of Massachusetts has identified Georgetown as a victim in the criminal case,” the Georgetown letter said. The investigation showed that Ernst had violated university rules concerning admissions and he left the school the following year. The school officials said the university was not aware of Ernst’s alleged criminal activity or acceptance of bribes until it was later contacted by the U.S. Attorney’s Office. 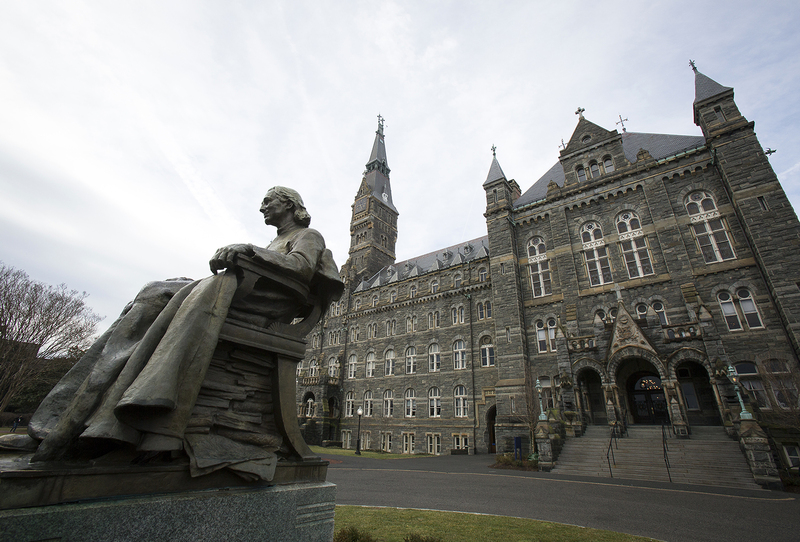 “We have no indication that any other Georgetown employees were involved,” the letter said. It also noted that the school established a new policy last year to strengthen the recruitment and admissions process for potential student athletes. The school’s Department of Athletics and Office of Undergraduate Admissions also currently performs audits to make sure recruited student-athletes are on the roster of the sport for which they were recruited. 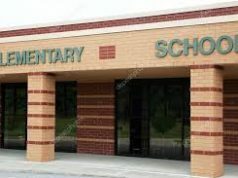 Coverage of the announcement by The Associated Press said no students were charged and in many of these cases they didn’t even know what was going on. Patricia McGuire, president of Trinity Washington University, expressed her thoughts about the admission scandal on Twitter March 12 and 13: “Parents may have some inchoate notion of wanting their kids to do well,” but they also want “bragging rights about where their kids are in school.” The scandal is as “much about the parents’ status consciousness as it is about wanting the children to do well,” she added.